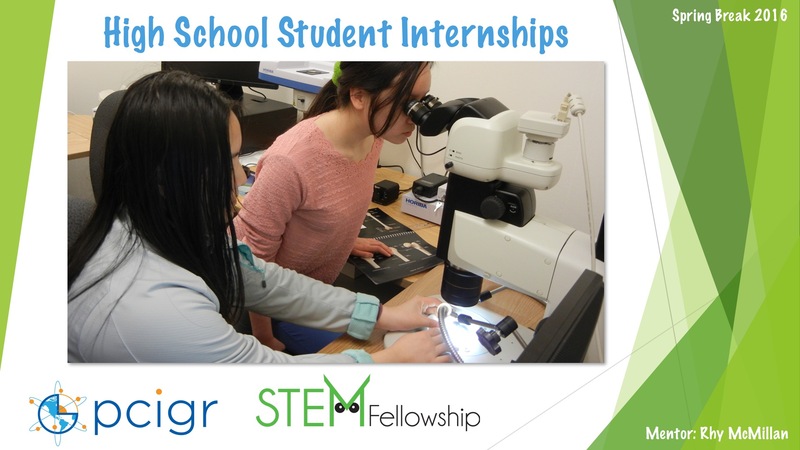 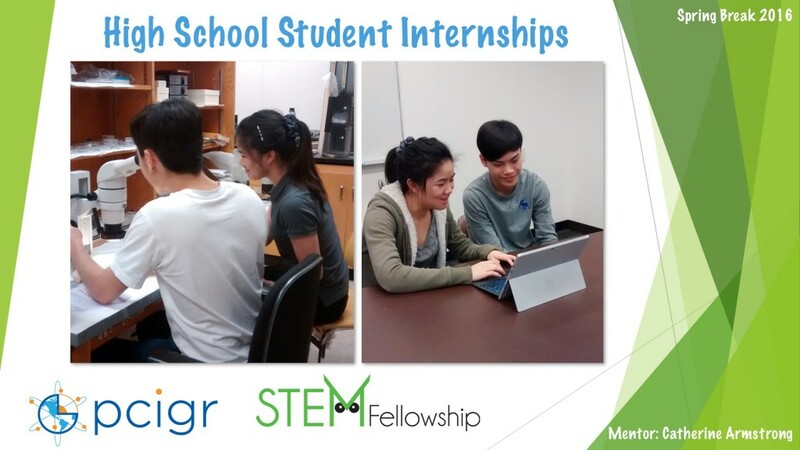 PCIGR hosted 6 high school interns over two weeks during Spring Break (March 14-24, 2016). The grade 11 and 12 students came from Gladstone, Lord Byng and Sir Winston Churchill secondary schools in Vancouver. 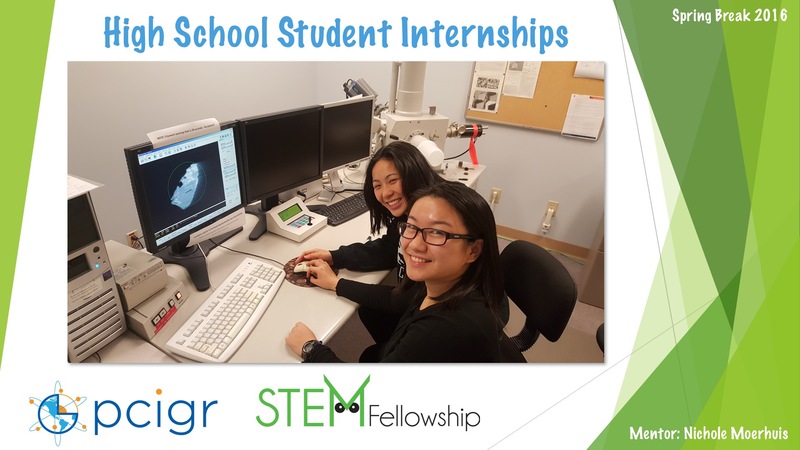 The interns were mentored by PCIGR graduate students and MAGNET trainees Catherine Armstrong, Rhy McMillan and Nichole Moerhuis.